These Fluffy Banana Pancakes are super easy to make, even on weekday mornings! These are healthy, made with oats, and dairy free and gluten free. You won’t believe how tasty they are! I make this recipe for healthy pancakes quite often. Many of you have made them, also, and love them! The only problem? I don’t always have Greek yogurt on hand. 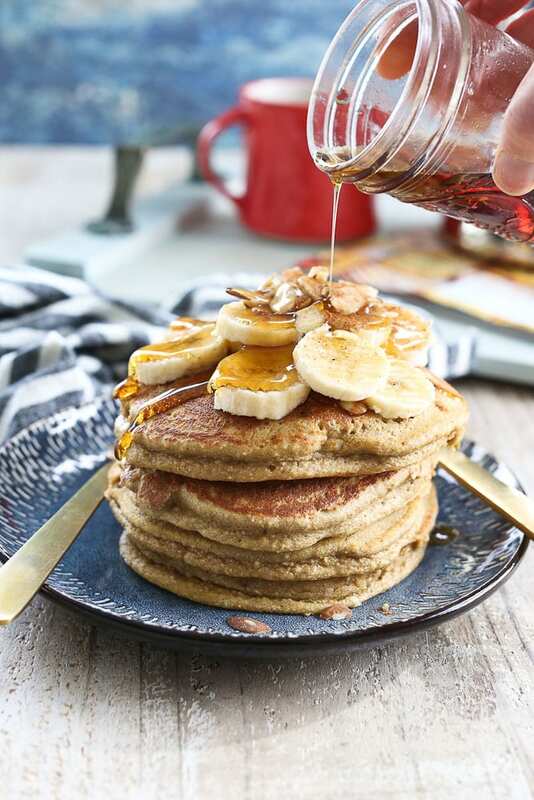 One of those days when I didn’t have Greek yogurt on hand and I wanted some quick, easy, and healthy pancakes, this new Fluffy Banana Pancake recipe was born! This one is dairy free, gluten free (if you use certified GF oats) and full of banana flavor! If you’re a banana lover, you’re going to absolutely love this recipe. Just look at this thick, fluffy stack. These Banana Pancakes are just as easy as my other recipe; I use my Vitamix blender to blend the batter. Easy peasy. Please let me know if you try this one and make sure to rate the recipe! It helps everyone when a recipe has reviews. 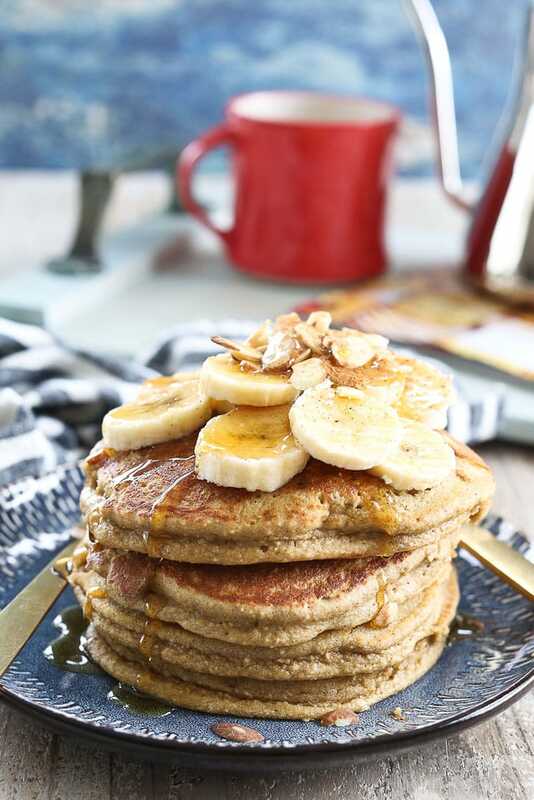 These fluffy Banana Pancakes are healthy, made with oats, and this is a gluten free and dairy free recipe. Put all ingredients in the blender and blend until very smooth. Heat a pan with about 1 tablespoon of coconut oil. Pour a small amount of batter into the pan. Cook about 4-5 minutes on the first side and 2-3 minutes on the second side. Links to products are affiliate links. 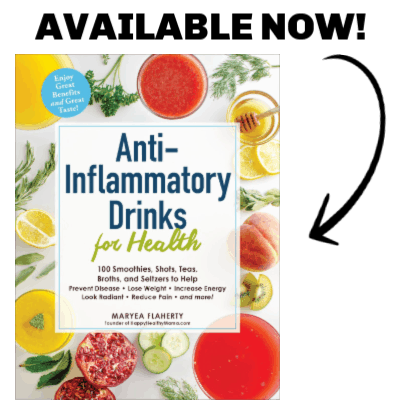 Thanks for supporting Happy Healthy Mama! I have been making these pancakes for my family for 2 years. It is a favorite breakfast, nothing goes to waste as we serve any remaining cakes from the weekend before school. These pancakes have just the right amount of flavoring, nothing is overwhelming, and consistency. Well done!